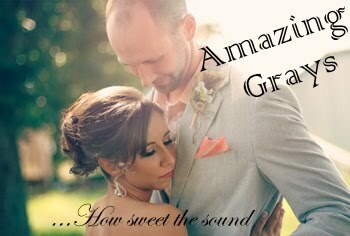 Amazing Grays: Featured on Better After! It's been a personal goal of mine to be among the way cool before and after posts on the amazing blog Better After. If you don't follow this blog, you should get with the program. Nothing but endless amounts of ugly duckling to swan transformations to enjoy! I've submitted a few projects in hopes of landing on the site and it happened TODAY! SUCH an honor. I was exhausted from a project filled weekend and struggling to keep up at work...clinging to my coke can of caffeine for dear life...when I got an email notification of a comment on my blog that said they found me on Better After. Whaaa?? Fo-real?? You sur-ious?? Seeing it was an instant jolt of energy to make it through my day. I haven't submitted some of what I feel like are my best before and afters so hopefully this won't be the last. 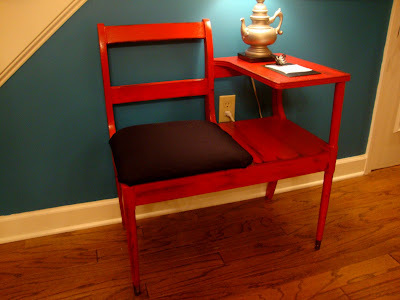 Check out my feature on the vintage telephone table makeover on Better After. Pumpkin Pie Spice Latte...At Home! Princess Nina is OFF the market!